Thompson Rental Station has hundreds of tools and equipment available for rent. So whether you need an air compressor, an auger, a ladder or a lift, we have what you need. With over 62 years of experience in the equipment rental industry, Thompson’s knowledgeable and qualified staff can show you exactly what you need. 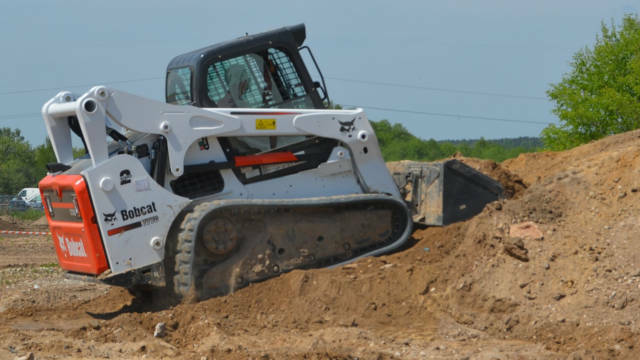 Our two equipment rental locations in Bensenville and Des Plaines make it easy and convenient for us to serve you no matter where you live in the Chicagoland area. Whether you’re a weekend warrior or a construction professional, Thompson’s has the expertise and inventory to help you complete your job from start to finish.